Who Should Best Diagnose and Treat Sleep Apnea? The blurred lines between doctors and dentists in the treatment of sleep apnea may soon become clearer. In an announcement on their website on Monday, the Texas Medical Association (TMA) is fighting the Texas State Board of Dental Examiners (TSBDE’s) proposed rule change for dental treatment of obstructive sleep apnea. 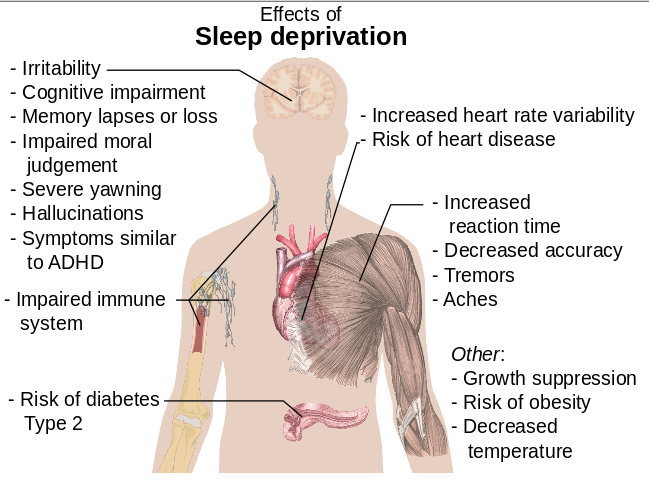 The wide variety of negative health consequences from lack of sleep can make deciding on who to diagnose and treat your condition an important decision. The association told TSBDE in a letter that TMA “strongly opposes any attempt to expand the dentists’ scope of practice through the promulgation of rules that TMA contends not only lack support in, but also conflict with, the applicable law passed by the Texas Legislature. Although this particular issue is being addressed in Texas, all sleep apnea suffers are presented with multiple treatment providers and options. Because those options can vary widely, from CPAP to RFA to dental devices and more, you should carefully consider how best to diagnose and treat this condition. 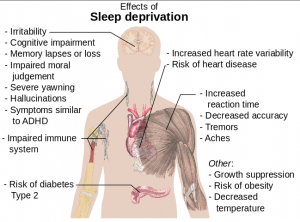 Not getting 7 hours of sleep can pose a number of serious health risks. This article was posted in Blog and tagged d.c., dental devices, health risks, licensed medical doctor, maryland, patients, sleep apnea, TMA, virginia.